In the spirit of helping people work better together, over the last few weeks we made big improvements to Google presentations, introduced a version of Google Docs optimized for Android tablets, and enabled more dynamic content in Google Sites. We also celebrated the fact that Silicon Valley has gone Google! On Tuesday we launched a completely rebuilt version of our web-based presentations application, so you can build more beautiful presentations together with colleagues and classmates. 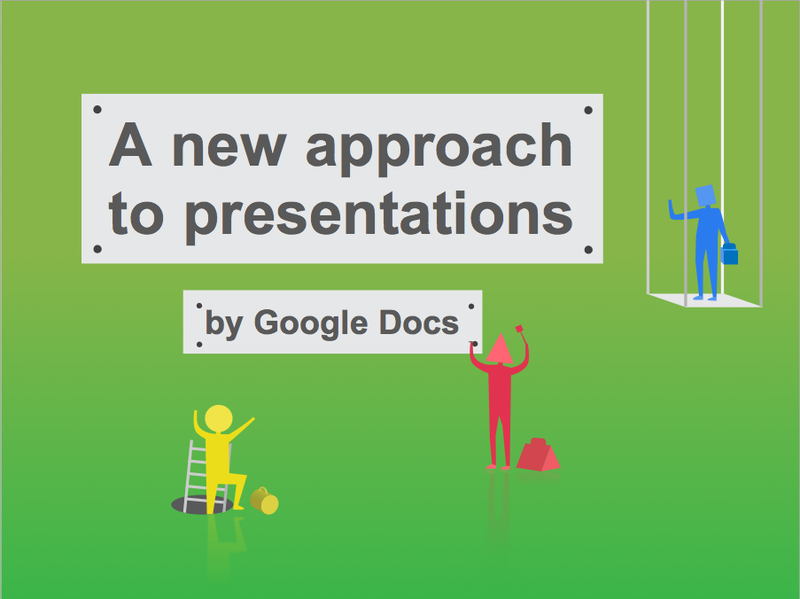 Google presentations now lets you make great-looking slides with animated builds, advanced slide transitions and better support for drawings, tables and themes. 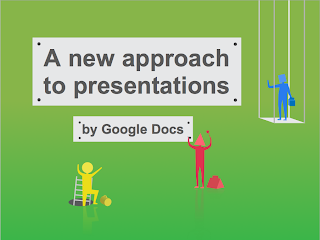 Plus, we made it easier to create presentations with others, without the hassles of attachments. Your whole team can work together in the same version of a presentation at the same time, and you can see who’s doing what, chat with others, and see a full revision history at any moment in time. We’ve made it faster and easier to work with Google Docs on Android tablets with a new version of the Android application that takes full advantage of larger screen real estate. The three-panel view lets you browse filters and collections, see your document list and view file thumbnails and details simultaneously. 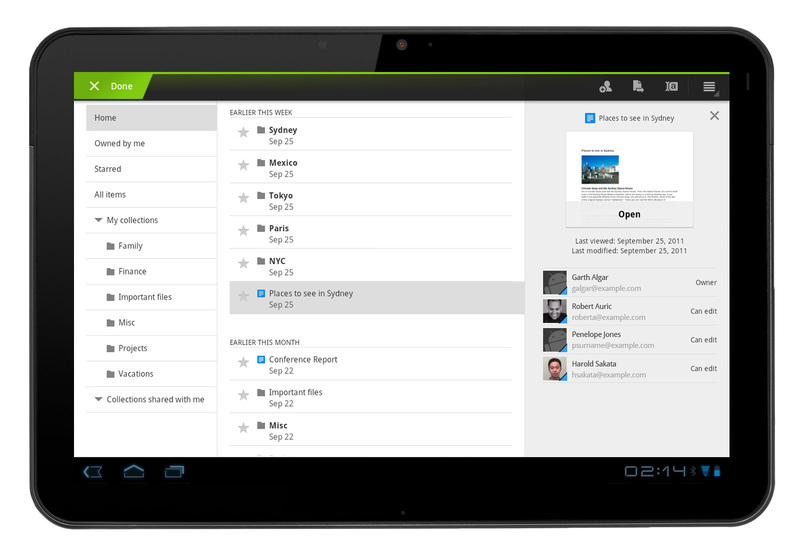 You can get the Google Docs Android app for free from the Android Market. Charts are often created in spreadsheets, but sometimes you want charts to appear in other places, like your team or project sites. In Google Sites, now you can select “Chart” from the “Insert” menu, and navigate to the Google Spreadsheet where your chart or data is located. You can also choose to have your site’s chart update in real-time when someone updates the underlying spreadsheet. We started rolling out a new look in Google Docs a couple months ago, and now this new design is available throughout all our collaboration tools. In addition to a cleaner, simpler design, we’ve made it more clear when your files are being auto-saved and added new icons to help you see at-a-glance who your docs are shared with. You can also customize the overall “density” of screen information, a great feature if you want to fit more onto a smaller display. Successful small businesses tend to stay laser-focused on improving their core businesses, without getting distracted by peripheral activities that don’t make them more competitive. For example, most small businesses don’t want to spend time or money developing in-house expertise to run email and other IT systems. Case in point: 97 percent of Business Insider’s “Silicon Valley Startups to Watch” use Google Apps. More than 5,000 businesses and thousands of other organizations start using Google Apps every single day, and more of our customers have shared their stories recently so you can hear why. A warm welcome goes out to Philz Coffee, Mid-Atlantic Door Group, Bradford & Barthel, LLP and the City of Mesquite, Nevada.